Orland Park Chapter 7 Attorney | Johnson & Johnson, Ltd. Experienced Orland Park chapter 7 attorney. Financial problems happen to many of us at some point in our lives. Regardless of the reasons, money problems can take their toll on you and your family, both financially and emotionally. You can relieve your stress and begin to heal financially with the help of an experienced Orland Park chapter 7 attorney. At Johnson & Johnson, Ltd. we are dedicated to providing our clients with the best representation and support possible. With help, you can get a new beginning and begin to rebuild your credit with a fresh start. Chapter 7 is one of several methods that can be used to file for bankruptcy. One of the most effective forms of bankruptcy, chapter 7 is also sometimes called “straight” bankruptcy because it is the most basic and straightforward. It is a form of bankruptcy used for individuals, rather than businesses. When you file chapter 7 bankruptcy you will likely need to surrender some of your possessions in order to repay debt that is owed. An Orland Park chapter 7 attorney will help you through the process to give you the immediate help you need. There can be some benefits of filing bankruptcy. First, and foremost, bankruptcy puts an end to collections proceedings against you. 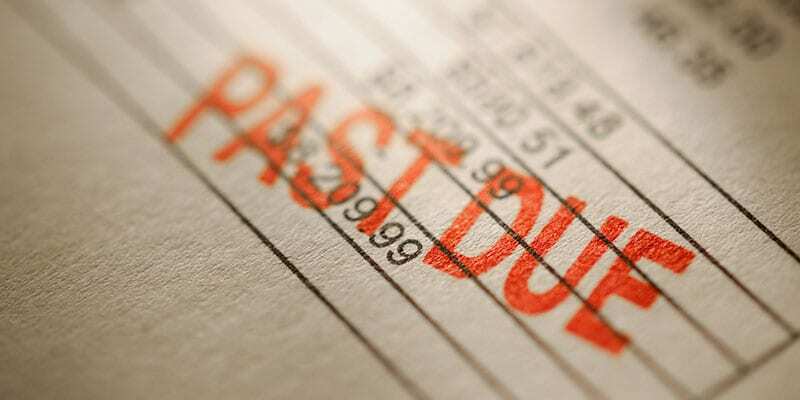 Debtors can no longer harass you for payments. Once bankruptcy is put into place, you can immediately begin to rebuild your credit. It is important to note that some financial obligations cannot be discharged in chapter 7. These include such things as child support, alimony, student loans, and some other debt. A knowledgeable Orland Park chapter 7 attorney will review your specific situation and let you know which debts can be included in a chapter 7 filing. Once put into place, a chapter 7 bankruptcy provides for a trustee to oversee financial distribution and payment. Many of your assets may be liquidated and the proceeds will be used to provide payment to debtors. Some of your assets may be exempt from liquidation. For example, you may be able to keep your car or home if you can reaffirm these debts. After the bankruptcy is filed your debt is resolved and debtors will no longer contact you for payment. You will immediately feel less financial stress. Now you can begin making better financial choices. Illinois uses the means test to determine which type of bankruptcy is available to you. A knowledgeable Orland Park chapter 7 attorney will meet with you to review your financial situation to see if you pass the means test. If you have a job with regular income and are able to make consolidated payments, you may be able to qualify for a chapter 13 bankruptcy. If you are in deep financial distress and are unable to provide for regular future payments, a chapter 7 bankruptcy may be the answer. Chapter 7 bankruptcy will require you to surrender some of your possessions in order to make repayment on debts that are owed. A trustee will be put in place to determine which assets must be sold as well as to distribute payments to debtors. If you have unmanageable debt, you may be under a lot of stress. Do not allow money troubles to take over your life. Seek help as soon as possible from a reliable Orland Park chapter 7 attorney. Your attorney will review your situation and provide you with options that will make your life easier. Bankruptcy will give you the fresh start that you and your family deserve. The laws regarding bankruptcy can be complex and may change from time to time. For these reasons, it is helpful to seek guidance from an experienced law firm. At Johnson & Johnson, Ltd. we care about our clients. We take pride in helping you get out of debt relieving the stress caused by money problems, and assist in getting you back on the right path. We are with you every step of the way. Our clients find that they get almost immediate relief once they receive the help they desperately need. Contact us today to schedule a consultation with an Orland Park chapter 7 attorney to learn more about filing bankruptcy.